Your property is home to your business, so don't let uninvited pests make it their home, too. We know where spiders, insects, rodents and other pests like to live and lurk, so we'll pinpoint these places. 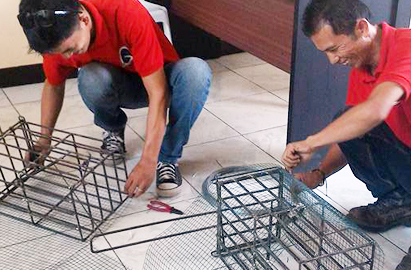 We realize that having a pest-free environment is dangerous for your business. Crawling and flying Insect Control: This kind is service is designed to control infestations by ants, mosquitoes, flies, cockroaches and the like. 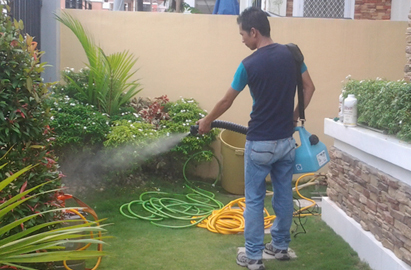 It is done by using knapsack sprayers, misting machine, mist blower or by fogging. 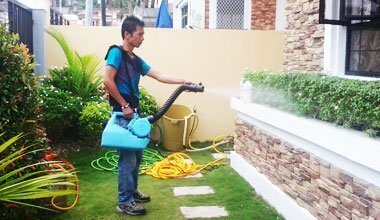 Misting: By using misting machine, insecticide solutions both in water base or oil based are spread in a form of fogs to the open space or directed/ mounted towards a particular target space or place where insects like mosquitoes, flies and other insect pests. This method has a better result compared to the usual knapsack spraying due its wider distribution and pressure. This method works best for mosquito control especially indoor treatment like households, offices and hotels. Knapsack Spraying: Best use for the control of cockroaches both German and American Roaches. 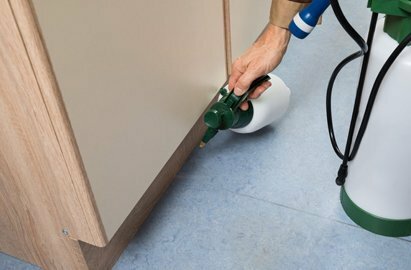 With its wand directed to crevices and cracks where roaches hide and hibernate under your kitchen sinks or any other similar place inside your house or Hotels, chemical solution will surely reach the roaches and come out from their hiding places and die. 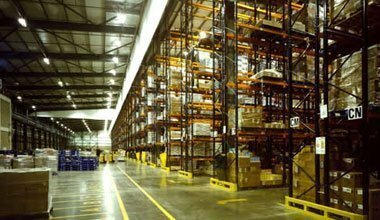 Fogging: Best use for a larger area of space like warehouses, open space, household, plantations and factories for the control of all types of insect pests. This service is done by heating the insecticide solution through a fogging machine into gaseous form and spread the insecticide into the space lethal for insects. 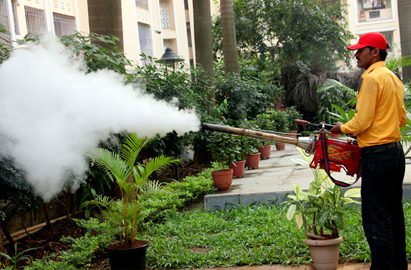 Mist blower : Similar to fogging, it best used for outdoor pest control treatment. Unlike fogging which produces gas in the form of smoke, Mist blower produces a very fine fogs spread into the air in high pressure. It has a wider coverage of space compared to a indoor misting machine. The fog which is a water base, settles down on the ground in few minutes resulting a better residual effects. It is recommended to be used in anti-dengue treatment. 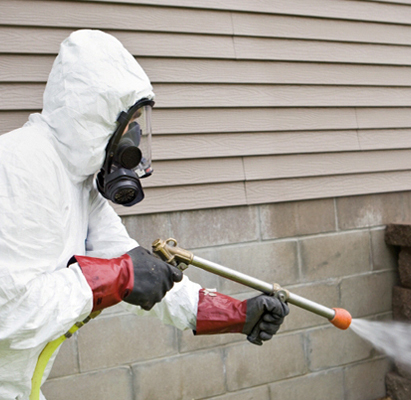 The thermal fogging is a technique widely used in pest control, vector and disinfection routines in the area of public health. This technique differs from other spraying methods, mainly by the size of the droplets produced, which are in the order of 10 microns in diameter. This small droplet size is achieved through a double process, which simultaneously sprays and partially evaporates the formulation through the use of thermo-pneumatic energy. Flying and crawling insect control: This program is mainly for the control of all kinds of household and commercial pest like cockroaches, ants, mosquitoes, flies, bedbugs, fleas, ticks, paper horses and other crawling and flying insects. For this treatment, we use FDA registered & approved for household and industrial insecticides. These insecticides are also exclusively distributed by Go forward Manpower & Allied Services. 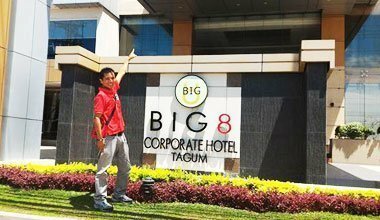 This type of services is guaranteed to control the general infestation on the spot with a long residual effect. We will also include misting the areas like in the drainage systems, indoor breeding, area canals and other breeding places of Aedes mosquitoes. This program is solely intended for the control of rats and mice. This service is done by applying different methods like, baiting, rat trapping, glue with constant rotations of techniques and approaches. Phase I – Direct spraying of termiticide solution into the building foundations and tie beams prior to the pouring of concrete materials using power sprayer machine distributing the solution evenly and generously. 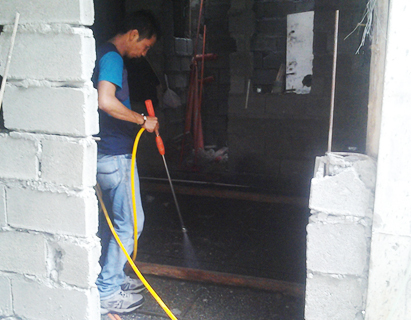 Phase II – Direct spraying of termiticide solution on the floor slabs prior to pouring of concrete, cement saturating the soil which will serve as a barrier to prevent termite from entering and infesting the building. 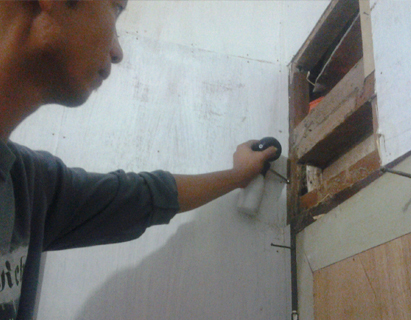 Phase III – Cordoning Method- This is done by spraying a termiticide solution on the building outside wall with direct contact to soil covering at least 6 inches wide from the wall.